A Night of Comedy and Magic at a Renaissance Feast! Great Food... Mind-Boggling Magic... Hilarious Comedy... Merlin's is 2 Hours Of Family Fun Featuring Great Rib Trader Barbeque dinners! Enjoy a night of wit and wizardry at a Renaissance feast! Imagine yourself at a feast hosted by a royal wizard. Saucy serving wenches bring you hearty food, tempting beverages, and their unique sense of humor. Meanwhile, Merlin the Magician provides an evening of entertainment. From mind-boggling magic to outrageous comedy, Merlin weaves his spell of laughter and wonder. 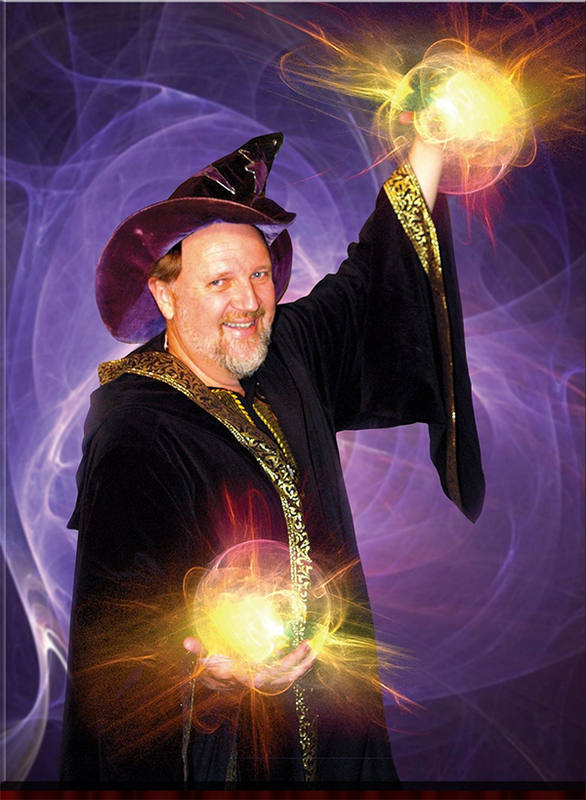 Merlin's Magic Dinner Theater is Orange County's most unique dinner and show experience! 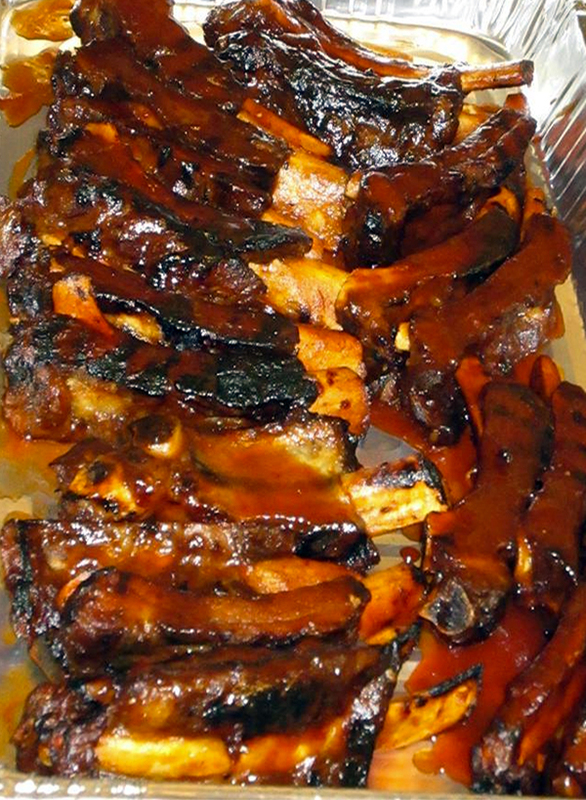 Presented Weekends by The Rib Trader Restaurant! Tickets are not valid for major Holiday performances. Prices include tax, but do not include tip or beverages. Valid for ONE Adult (12 years and over) Dinner and Show, Fri-Sun. Reservations are required. Excludes some holidays. No expiration date. Rib Trader Restaurant in Orange, CA. Valid for ONE Child (11 years and younger) Dinner and Show, Fri-Sun. Reservations are required. Excludes some holidays. No expiration date. Rib Trader Restaurant in Orange, CA.